Born in 1940, Angelika Waldis still thinks of herself as young. She spend her childhood in Lucerne, studied English / German studies at the University of Zurich, but soon left for journalism and marriage to her first love, the designer Otmar Bucher, with whom she has a son, a daughter and a youth magazine. 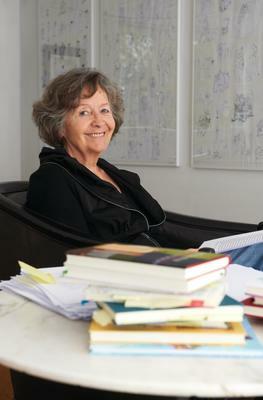 Today she also has three grandchildren and enjoys the joys and anxieties of writing books. 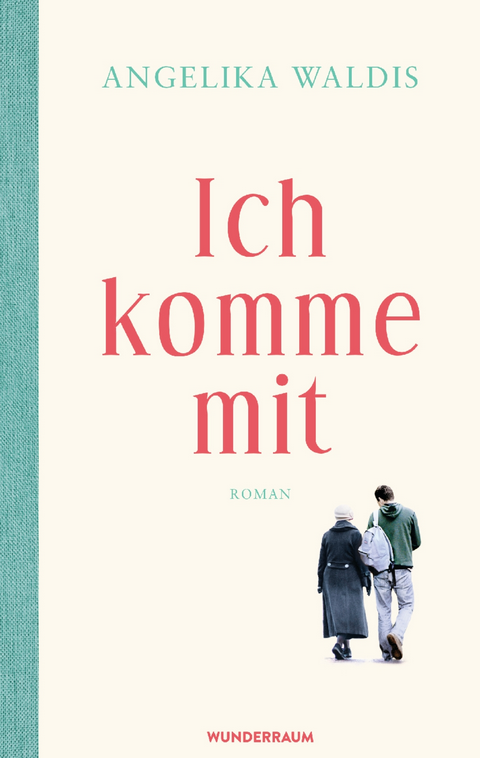 Her novel »Aufräumen« (2013) was a bestseller in Switzerland.